LGV Categories C1, C and C+E.We have been providing LGV training for over 25 years and have a proven track record of success. 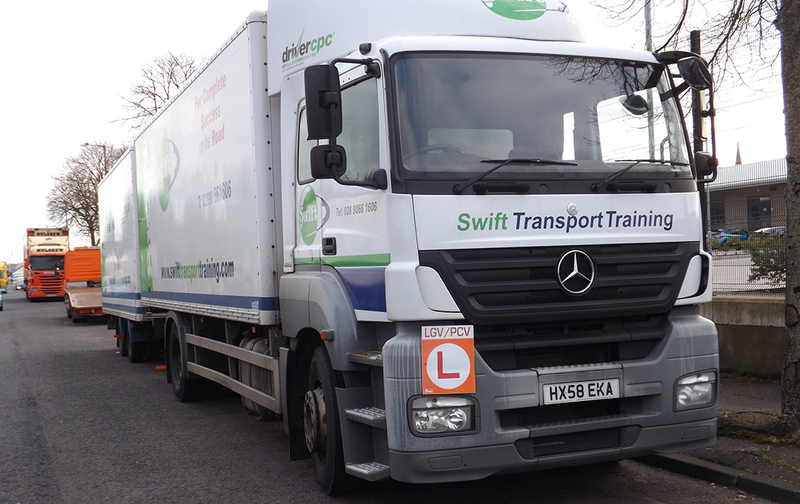 We aim to make our courses personal and enjoyable as well as successful in obtaining your licence.Our instructors all have many years experience in the transport and training industries. Free assessments are available but you will need your provisional licence. As of September 2009 the minimum age for doing LGV is reduced to 18 years. At the same time two extra CPC modules have been added before you can obtain your full entitlement to drive an HGV. 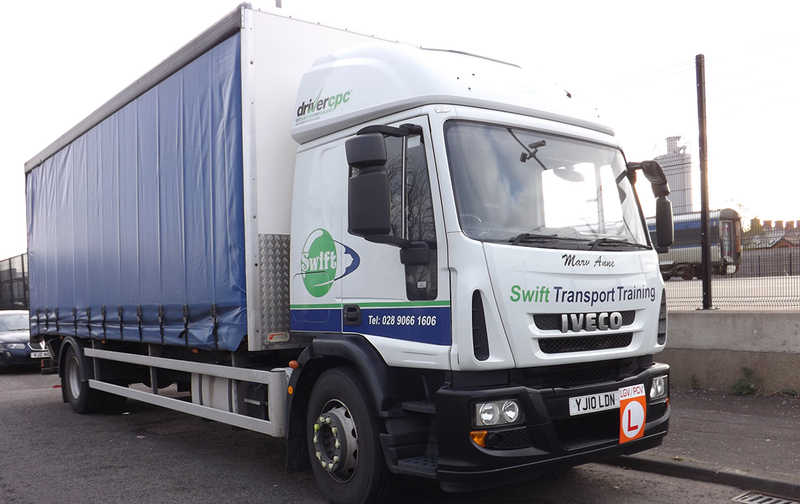 As of 1st February 2014, we can give you the option to take your test in a lorry with a fully automatic gearbox and provided you hold a manual licence in another category (e.g. category B) and this will give you the full unrestricted LGV licence.